What if you got to use your own energy to make your espresso at the hotel? Would you be up for a little ritual? 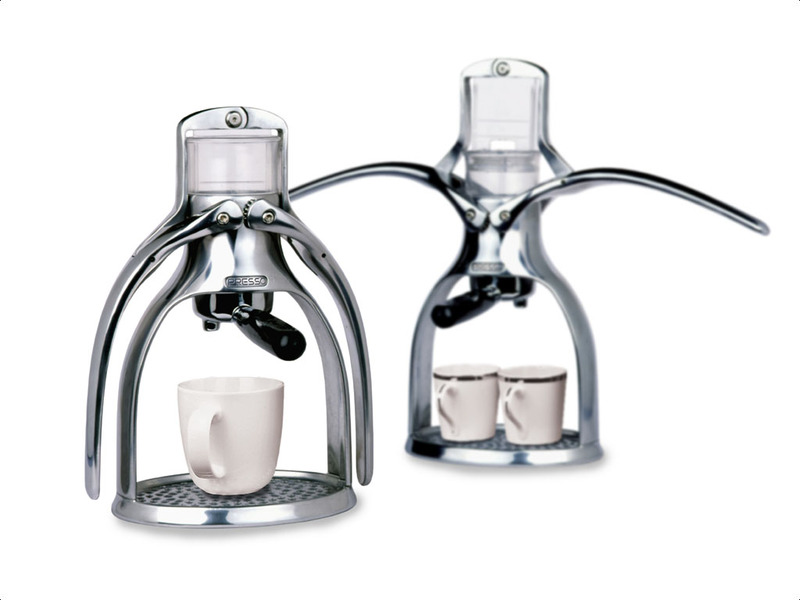 Presso is a non-electrical coffee maker that is also fully repairable, love it!